If you have lost your job and are hunting for a new job, then you would want cash to run your house during the ‘no job’ period. This is where the Montana unemployment insurance state federal program comes to your rescue to offer you some financial help during the no work period. To get the unemployment claim, you should file your initial unemployment claim. 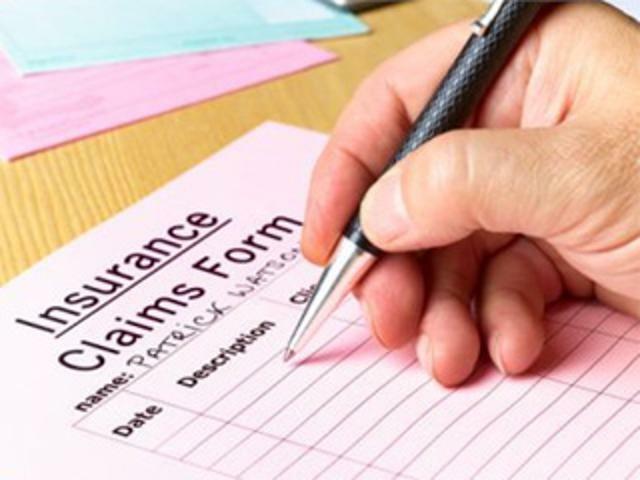 You can opt for weekly or biweekly claims depending on your needs. You need to log into the Montana unemployment insurance claim website to make a claim. This is a free online service that will give you the opportunity to file your unemployment insurance claim, file for weekly or biweekly payment requests, review claim information and seek direct deposit of the unemployment benefits. The service is offered 24 x 7 and hence you can file your claim any time of the day or night. In order to file your claim online, you will have to have your social security number, current email address, phone number, name and address and the phone number of the employers you have worked with fro the past 18 months handy. The unemployment insurance claim can also be made by calling the call centers from Monday to Friday between 8:30 am and 4:30 pm. The call center numbers will be available on the website. If you would like to receive unemployment benefits after you have got approval of your initial claim, then you will have to certify the regular intervals at which you need to get the unemployment benefit. If you prefer to get benefits biweekly, then you must file for a biweekly claim and the claim must be made every fortnight. To make a claim, you just need to visit Montana www.ui4u.mt.gov Biweekly Claim website and key in your social security number and personal identification number (PIN) in the appropriate boxes that you see on the screen. If you have forgotten your PIN, then you can use the ‘forgot your PIN’ option to get a new PIN. You must give genuine and correct answers to all the questions that you are asked on the website regarding your employment status for the past couple of weeks. If you have received any payment for any work done in the past 2 weeks, you should also furnish the details of the same. Once done, click on the file your claim option and get the confirmation that the state has received your claim. What Consumer Protections Rules Are Applied To Defective Products?